The ideal romantic gift for your loved one. 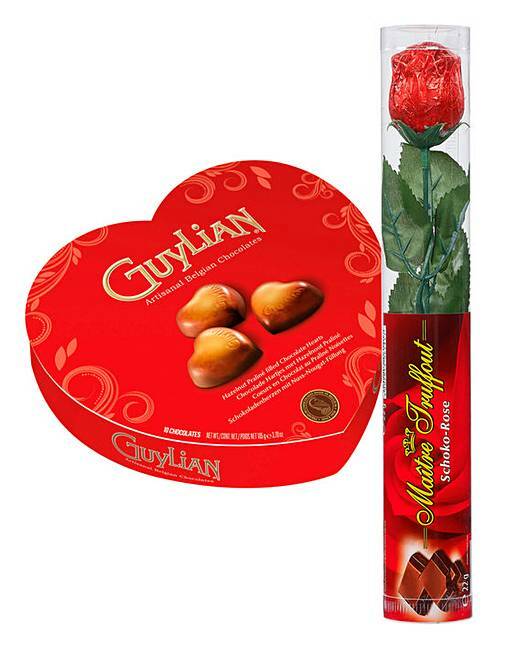 This set contains a mini box of Guylians chocolates 42g and a chocolate rose 22g. A fun and sweet treat that's sure to put a smile on anyone's face.